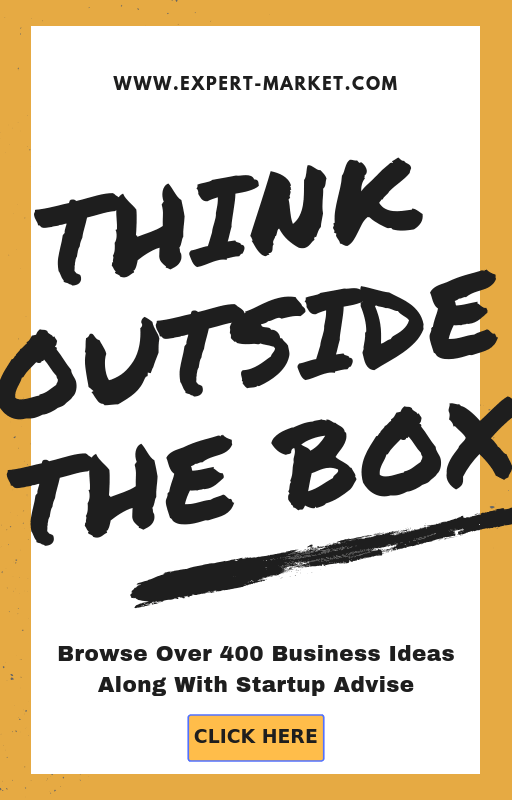 The Internet can be one of the greatest tool for any entrepreneur. 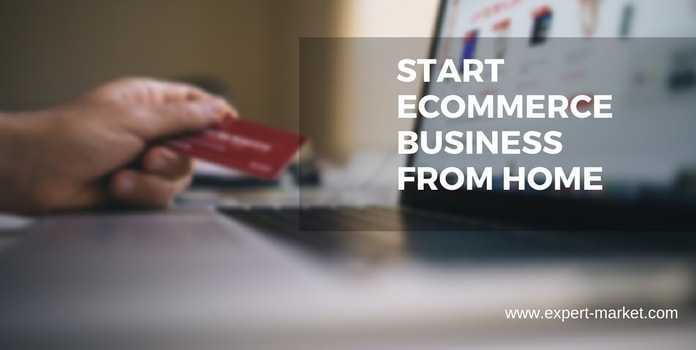 Usually, setting up a business requires a lot of money, time and effort, but that is not necessarily true when it comes to ecommerce businesses. Nowadays, people want to experiment with online businesses, and that is because they are very accessible to everyone, no matter if that person is in their twenties or a senior. Starting an ecommerce website can take less than a day, but you need to do a little bit of research before you make a decision. Before you start your ecommerce business you must decide what you want to sell. Finding the right niche is essential, because it needs to be something that you will be able to handle in the future. Don’t look just at current trends, make sure that your niche will attract customers constantly. Additionally, try to find a niche that is not too large. You will gain an advantage if you choose a specific niche that has a certain target audience. Additionally, with a micro niche it will be easier for you to promote your products, and you won’t have to deal with major rivals. It is important that you choose areas that are not oversaturated, and you can even try to offer something that you needed but couldn’t find yourself. In fact, many big entrepreneurs by trying to solve a problem they were having that lacked a solution. Starting from nothing is not that simple, and you will need to sacrifice some time and effort. That is why, in many cases, buying an online store can be more convenient for you. If you do that, you won’t have to worry about the traffic, customers, or suppliers, since they are all supposed to be there. Nevertheless, you must inform yourself properly before you make a purchase. You need to make sure that the site you buy is profitable enough and that it has enough traffic. If you use a service like Exchange by Shopify, you will be able to find any business that you want, and you will receive information on its traffic and financial metrics provided by the platform. Marketplaces are designed to help business owners and you will discover that they can become one of your most useful tools. It helps to set up your shop on Amazon or other similar listing services. This way, you won’t need to come up with a websites and you can just sell your products directly. In this situation you won’t have to worry about traffic either, since the existing marketplace will generate that for you. However, you will need to figure out ways to drive attention to your specific store. There are various platforms that will help you with your website by handling the backend of the commerce. For example, Shopify is one of those services that really supports the e-merchant. 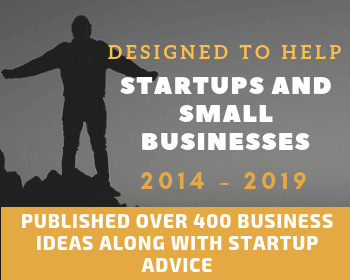 You won’t need any funds or technical knowledge in order to set up a site on Shopify, and you can focus only on marketing and filling orders.